The Equiline Gaia sweater is from the Equiline Spring Summer ’19 Glamour collection. 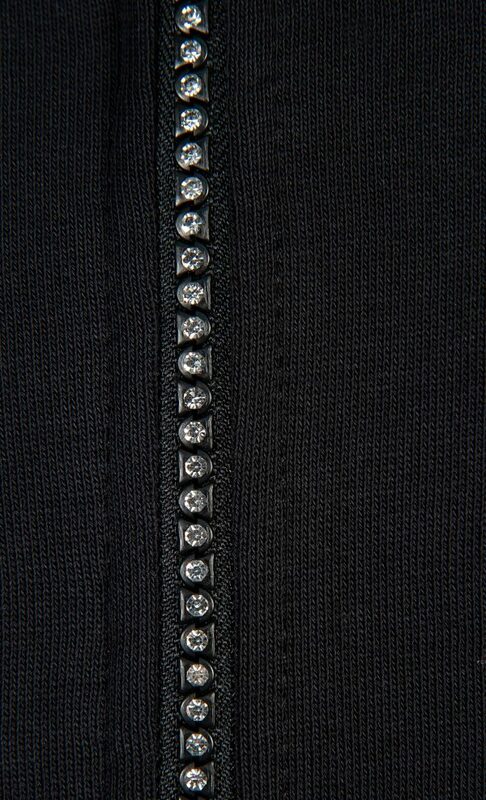 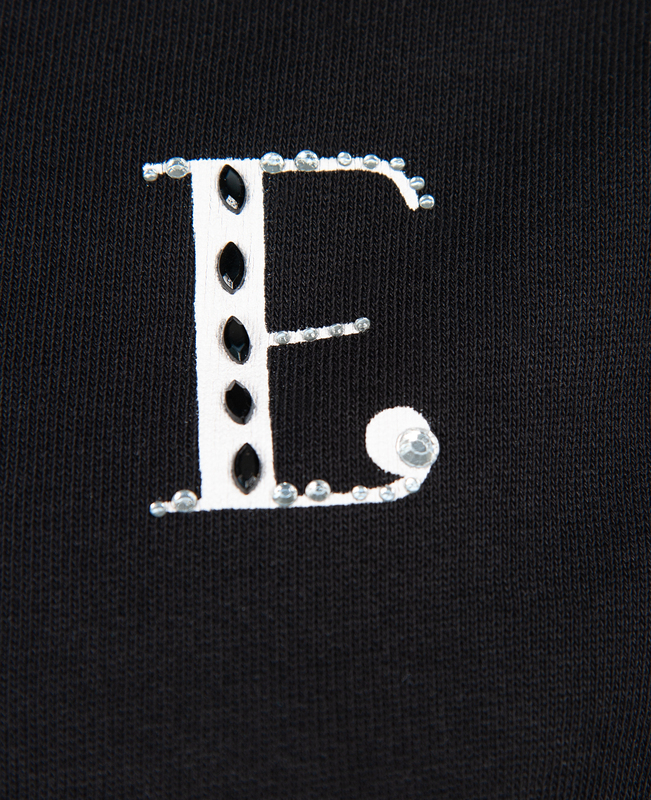 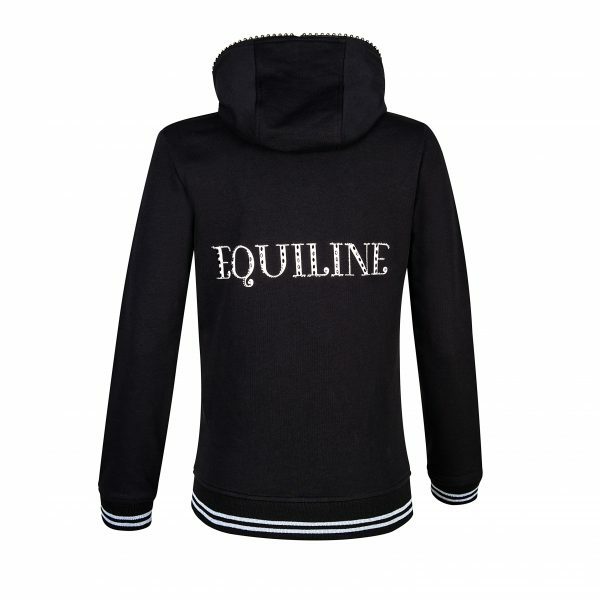 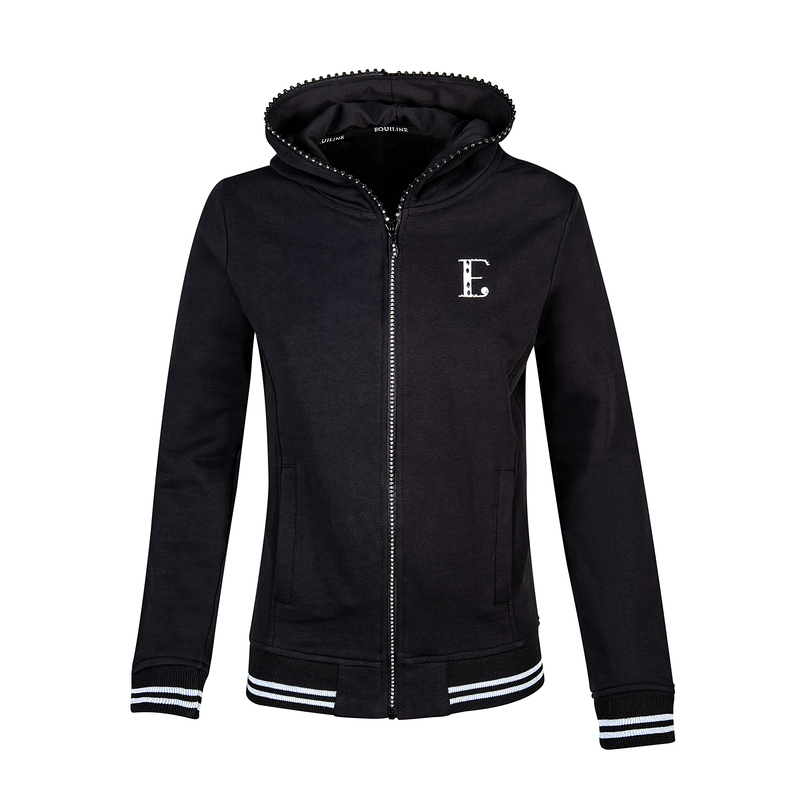 This stunning sweater features a full rhinestone frontal zip and the Equiline logo printed on the back and front chest with rhinestones. 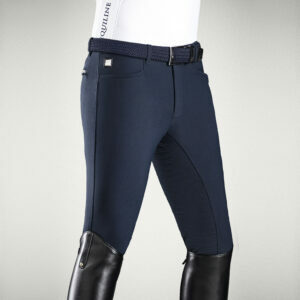 Complete this super glamorous outfit with the Equiline Bonny Breeches!